If you would like more information about our operable partitions, please fill out your details and we will be in touch with you . To apply online you will need to answer a few simple questions. This process will take around 10 minutes. Once we receive your application we will be in contact to discuss the details. 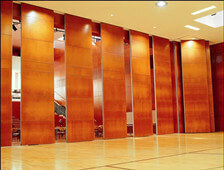 Acoustic Operable Wall is flexible, artistic and can be moved randomly. 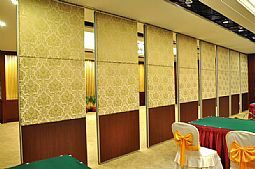 The operable wall can provide flexible space for exhibition center, hotel, shopping malls, school, multi-function hall, banquet hall, conference room, training room etc. 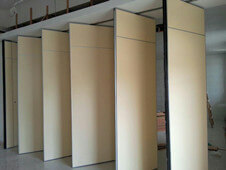 Operable partition is called folding partition, operable wall, movable partition, movable walls, and sliding partition. Interior design and decoration should focus on the shaping of space. 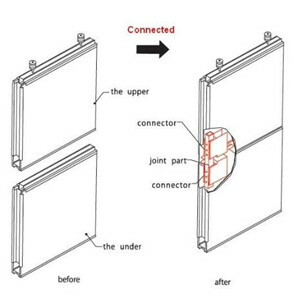 We are not using the real and fixed wall, but the need a folding partition wall that can switch internal space into a functional area. The foldable partition is designed to quickly and efficiently divide any size of commercial space into multiple independent spaces. 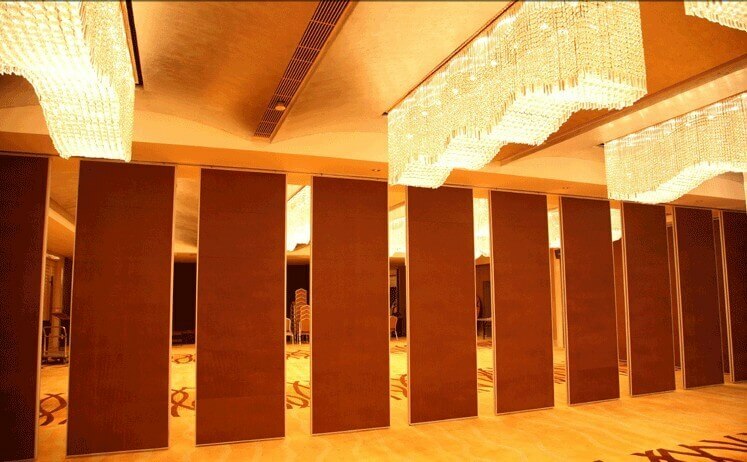 With colorful finishes, this folding partition is very easy to install and operate.